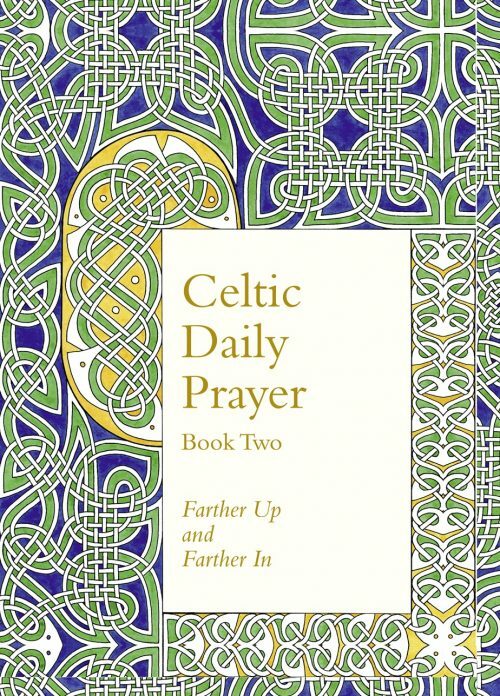 Celtic Daily Prayer Book 2: Farther Up and Farther In is the long awaited companion volume to Celtic Daily Prayer Book 1: The Journey Begins, also reissued in a new binding. It contains a further two years of daily readings together with a new set of meditations for each day of the month plus prayers and liturgies that speak into real life as we have experienced it. 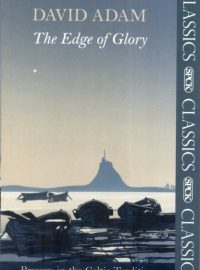 With the exception of the Daily Offices and Complines, which have been re-issued with melody lines for those parts where a sung version exists, the material included is new. Here you will find additional resources for the Times and Seasons of the year and for Rites of Passage. Here too are liturgies and prayers for the significant events and decisions in life. For those seeking fresh resources for corporate worship there are four new Communion services, an Advent liturgy that could work equally well in either a church or home group setting and fourteen new ‘Follow the Example’ liturgies with suggestions for occasions when they may prove helpful. This enhanced e-book with app-like features includes the Daily Prayer and Compline liturgies, the Meditations for the Day from Book 2 and all four years of Daily Readings from Books 1 and 2. The ebook also contains the Scriptures for each day’s readings in full from the New Revised Standard Version Bible and music from the Celtic Daily Prayer CD (though the music files will not play on all devices). There is a traditional saying of ancient wisdom: 'A threshold is a sacred thing. In some places of the world, in some traditional cultures and in monastic life, this is still remembered. It is something, however, that we often forget today. To take time to pause at a threshold - be it a place, or a moment between one action and the next - is to show reverence for the handling of space and time, and respect for those who we meet. Pausing allows us to let go of all the demands and expectations of the previous activity, and to prepare for the encounter with another. 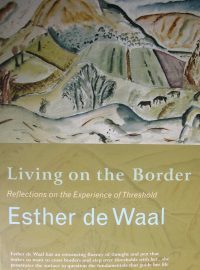 Esther de Wall explores what this ancient wisdom has to teach us about our public lives in the world today. 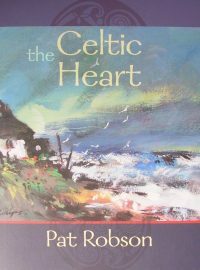 by Pat Robson This beautiful collection of Celtic writings celebrates the seasons of life: the wonder of creation, New Year, Easter, Harvest, the daily toil, being alone with God, baptism, marriage, family, reconciliation and peace. The Celtic Heart skillfully brings alive the language and images of the Celtic tradition. 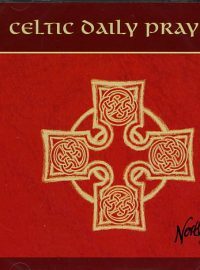 It also outlines the history of Celtic Christianity, and gives short biographies of those who influenced the growth of Celtic spirituality, from St Anthony to King Arthur. In the Celtic way of prayer, the divine glory was intertwined with the ordinariness of everyday events like the patterns on carvings and in illuminated Gospels. The modern prayers in this book beautifully recapture that tradition. They were composed in a small parish in the north of England to help individuals and groups rediscover the use of life's simple rhythms in their worship of the Eternal Presence. Here are prayers for individual devotions and for corporate worship, as well as for quiet days and retreats.